Liverpool midfielder Adam Lallana has been offered the chance to revive his football career following the news that his former club is interested in a move for him ahead of the January transfer window. Adam Lallana came through the ranks at South Coast club Southampton before leaving the club for Liverpool in a controversial manner in the summer of 2014. Struggling Premier League outfit Southampton are battling with relegation at the moment and are in need of quality reinforcements when the transfer window reopens in three weeks time. The Saints recently sacked their manager Mark Hughes and swiftly replaced him with former RB Leipzig boss Ralph Hasenhuttl. 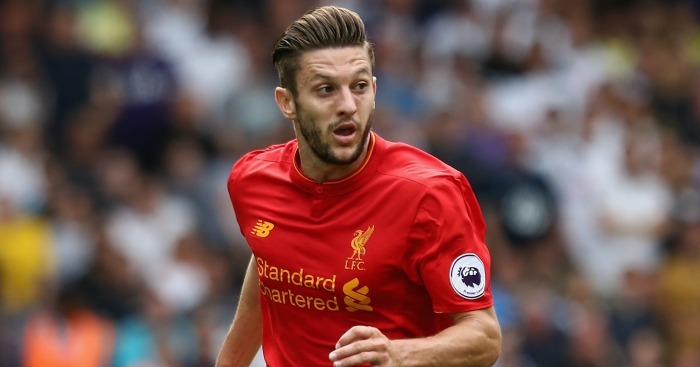 Adam Lallana could be an option for the new manager in his bid to steer the club clear of the relegation. The England international player signed for Liverpool from Southampton in 2014 in a deal worth around £25m. Lallana was a regular fixture in the Liverpool team under Brendan Rodgers and then Jurgen Klopp until last season. His Liverpool career has been affected by various injuries especially in the last 18 months though he was able to play for the Reds in the Champion League final last season. He came on as a first half substitute for the injured Mohamed Salah during the game which Real Madrid won 3-1 to win the competition for a third successive season.